rejoicing into heaven. 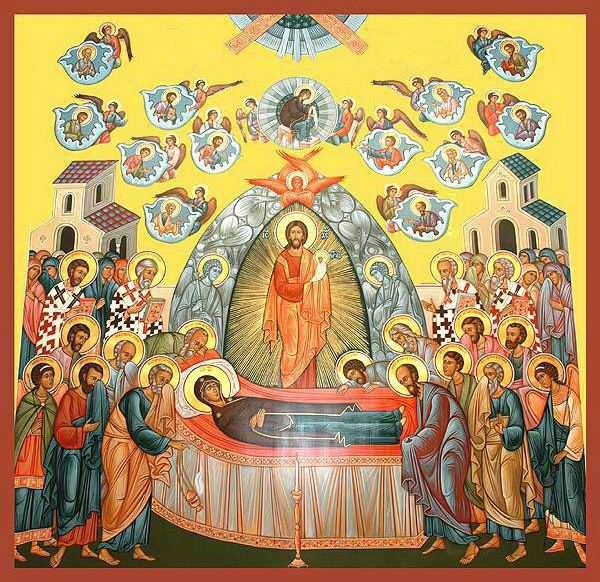 Then said the Savior [Jesus]: ‘Be it done according to your will” (Pseudo-Melito The Passing of the Virgin 16:2-17; 300 AD). 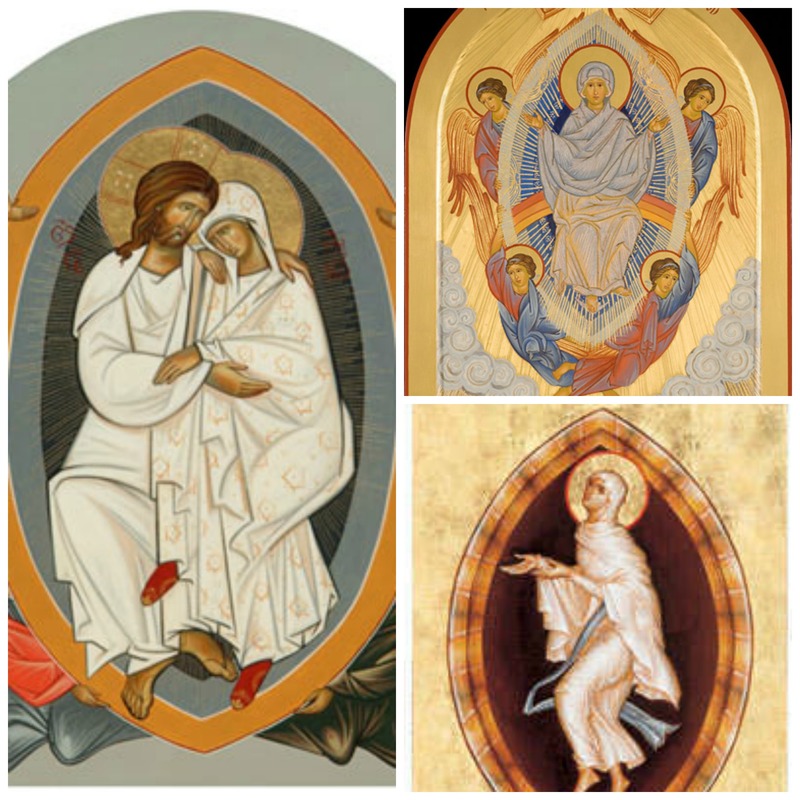 “Therefore the Virgin is immortal to this day, seeing that he who had dwelt in her transported her to the regions of her assumption” (Timothy of JerusalemHomily on Simeon and Anna; 400 AD). If therefore it might come to pass before the power of your grace, it has appeared right to us your servants that, as you, having overcome death does reign in glory, so you should raise up the body of your mother and take her with you, rejoicing into heaven. Then said the Savior [Jesus]: ‘Be it done according to your will” (Pseudo-Melito The Passing of the Virgin 16:2-17; 300 AD). The early Christians were very careful to keep the relics of saints and martyrs, even if it involved great risk (like trying to retrieve the remains of those who were eaten by lions). They did this out of great reverence for the body as a member of Christ and temple of the Holy Spirit (see I Corinthians 6:15, 19). That early Christian believed in Mary’s Assumption is proven in the lack of her relics, empty tombs, the existence of Transitus Mariae stories, and quotes from early Christians. 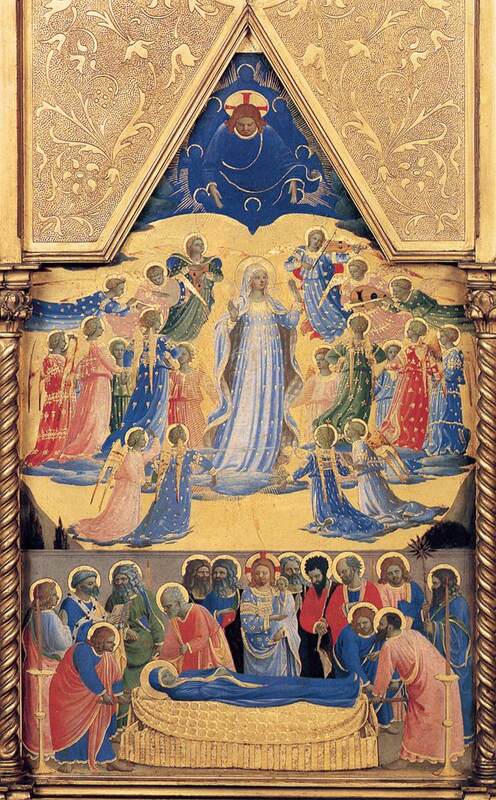 In Revelations 12:1, right after his vision of the ark of the covenant in heaven (11:19), St. John sees a great Woman: the New Eve, the Virgin Mary, Image and Model of the Church. This verse strongly insinuates the Assumption of Mary. What a great collection of references. Thank you SO much for this post Melanie! God Bless you! Melanie, I never knew those quotes existed. Thank you so much – it does clear up some things for me.